Online series of courses tailored to suit the needs of you, your child, and the entire family. Dr. John will come to you, demonstrate first hand. A library of over 400 insights from the Good Dr. himself. 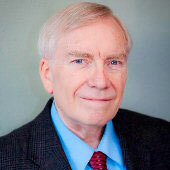 John F. Taylor, Ph.D. is the founder and president of Parentology. Specializing in clinical family psychology for over 45 years, he is widely regarded as an innovator and pioneering authority in the field of Attention Deficit Hyperactivity Disorder. He is the author of over 20 books, over 200 articles in journals and professional newsletters, and numerous educational resources used internationally. 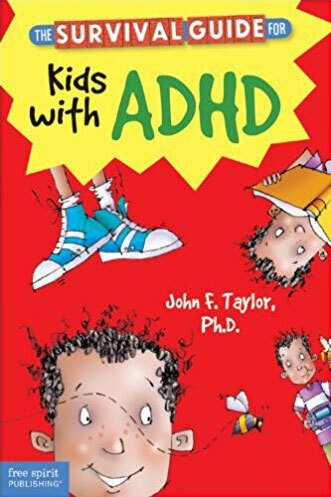 Dr. Taylor’s best selling book, “The Survival Guide for Kids with ADHD” continues to be very popular worldwide. It has been translated into Croatian, Czech, Danish, Dutch, French, Japanese, Korean, Polish, and Spanish languages.